The state House has voted to make powdered alcohol illegal in Missouri. The bill would make the possession or sale of powdered alcohol a misdemeanor punishable by up to 15 days in jail and a fine of up to $750. Sponsor Patricia Pike (R-Adrian) said the product could add to problems with youth abusing alcohol, such as in drinking and driving. She argued it is marketed to youth. “To flood the market with more products that are very, very appealing to young people is to me adding to some very serious statistics for our state,” said Pike. Representative Justin Alferman (R-Hermann) said the product takes the natural product of fermentation and makes it a synthetic substance. 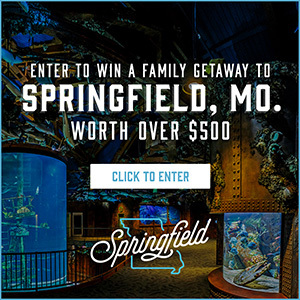 “This body has already set the precedent that synthesized substances, like K-2 and K-3 that are synthesized and synthetic marijuana, and products like that, we have already put a prohibition on that for the State of Missouri,” said Alferman. 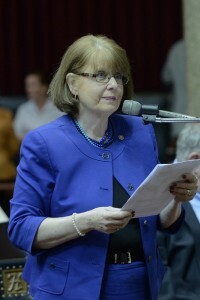 Opponents like Representative Tracy McCreery (D-St. Louis) said the proposal is unnecessary and would be redundant with existing laws on alcohol. “Let the free market work this out. Let law enforcement do its job. Alcohol is already illegal for young people. If we would put some money behind actually enforcing alcohol laws that we already have, maybe we wouldn’t have as much of a problem with teenaged and underage drinking,” said McCreery. Representative Paul Curtman (R-Pacific) Paul Curtman said it’s not the government’s job to protect people from themselves, and argued things go wrong when it tries. “Whether it’s outright prohibition of all alcohol or if we’re just trying to eliminate or eradicate a small powdered substance, whenever the state government moves beyond its natural authority, and that’s to protect people’s liberty … the whole governmental project begins to wobble out of orbit and we begin to lose our way,” said Curtman. The proposal has been sent to the Senate, which held a hearing this week on its own version.